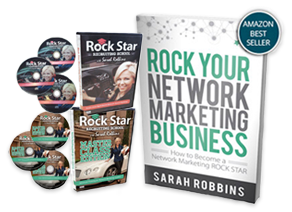 Sarah Robbins is the #1 distributor and top earner in her network marketing company, with a strong seven figure annual income. 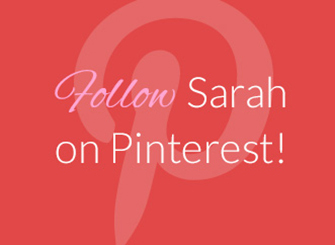 Sarah is a teacher by trade. While she loved teaching kindergarten and first grade, she was facing the loss of her job due to a struggling economy. Her husband Phil’s landscape construction business was also affected by the local economy. 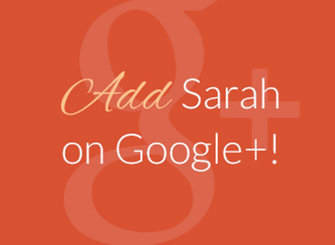 They decided to pursue extra income, and Sarah’s search led her to network marketing. 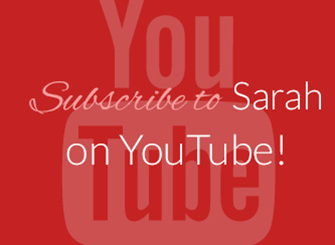 She began working her network marketing business part-time alongside her teaching career. At first, Sarah explains, she was very skeptical. 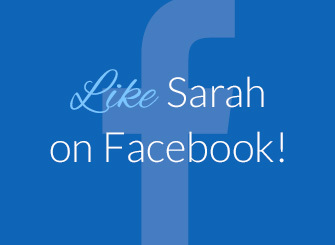 Sarah established and implemented strong systems in building her team. To her surprise, she surpassed her teacher’s salary by the end of that school year, and was able to retire from teaching. 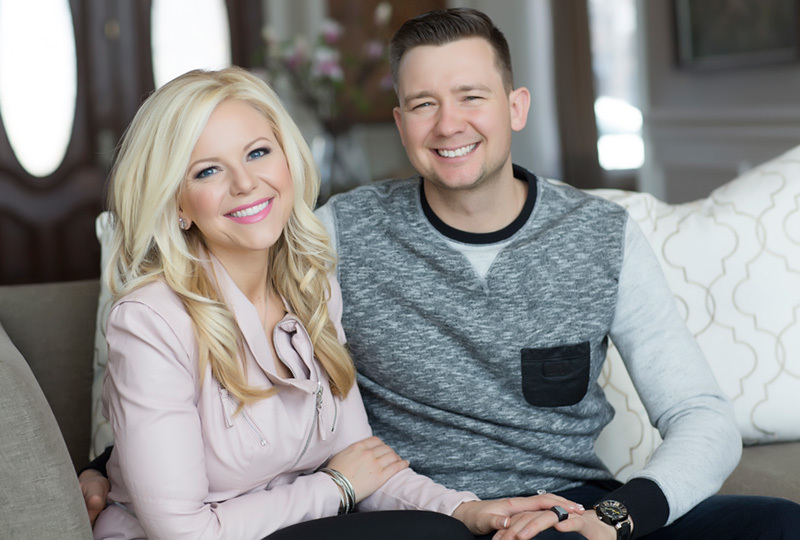 She began working full-time, and after 5 years and by the age of 29, she was earning a six-figure MONTHLY income in her network marketing business. 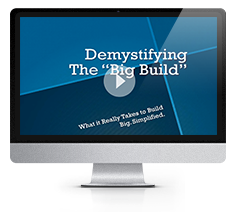 She retired her husband Phil from his construction business, 35 years early, so they could work their network marketing business together. Today, they are the top earners in their company and enjoy traveling the world together. 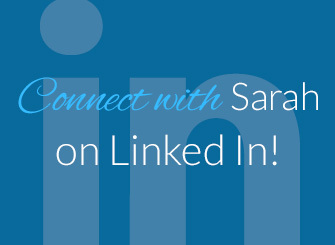 As a former teacher, Sarah has a passion to share her success system with others to help them learn and grow in their business. She shares her best practices in her best-selling book Rock Your Network Marketing Business, and inspires audiences as a top network marketing speaker. The best part of the story? 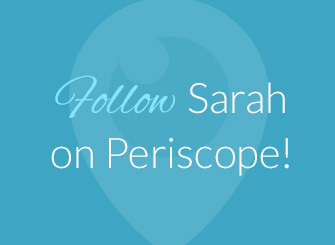 Phil and Sarah are now fulfilling their lifelong passion of helping others. 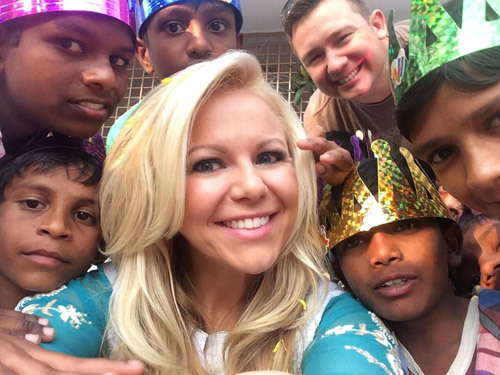 Because of the time and resources network marketing has provided them, they have built a 100-child orphanage in India this year, and are in the process of building more and providing education to those children as well. Their lives have been transformed in so many ways. What’s even more amazing is seeing the lives that have been transformed by growing their business. 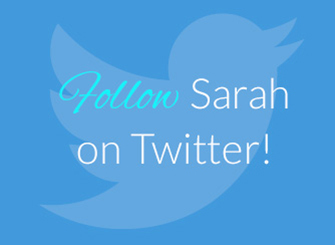 Invite Sarah to share her inspirational story and network marketing success strategies at your next meeting—contact her today!